Saif is the Senior Marketing and Events Officer at Generations For Peace. His job is primarily focused on organising and handling the quality of Generations For Peace events. In addition, he supports marketing the organisation’s venues and facilities. Saif enjoys the variety that his role brings and his favourite aspect of his job is meeting new people. 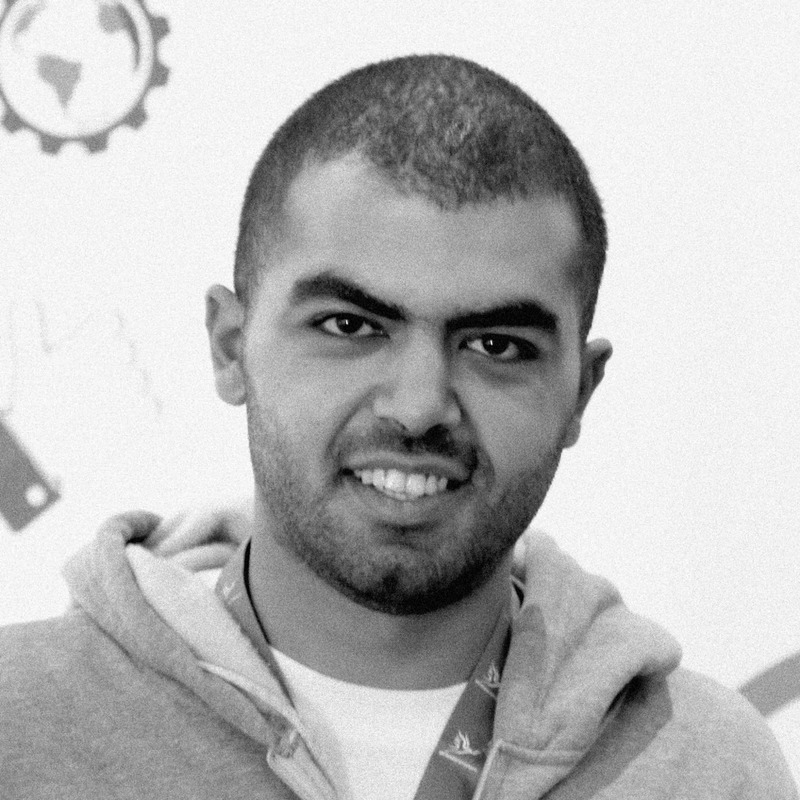 Saif is from Jordan and started working at Generations For Peace in June 2014. Prior to this, he volunteered for the Royal Automobile Museum, Higher Council for Affairs of Persons with Disabilities, Middle East University and Madrasati. Volunteering taught Saif the importance of contributing to the community and reminds him of a great period in his life, during which he acquired new skills and made many long lasting friendships. Saif graduated with a BA degree in Tourism Management from Middle East University in August 2013. During his spare time, he enjoys camping and wild life.